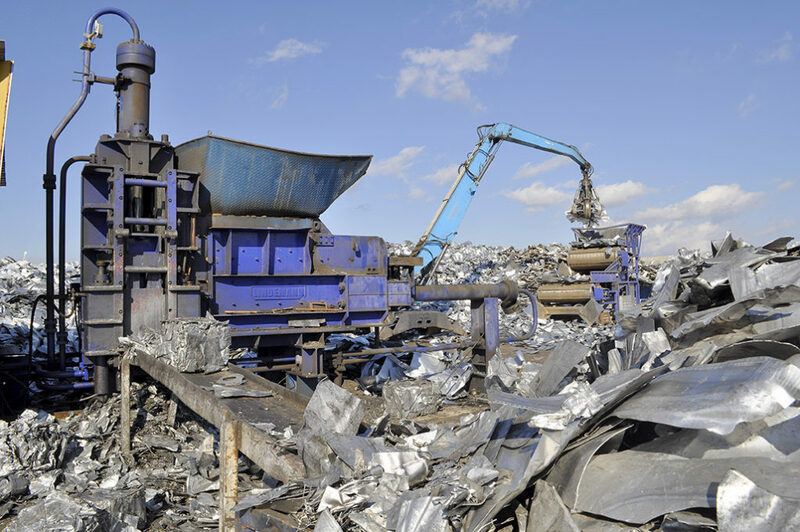 SEPARATION AND CHEMICAL ANALYSIS OF METAL WASTE - HOTIS RECYCLING SLOVAKIA s.r.o. 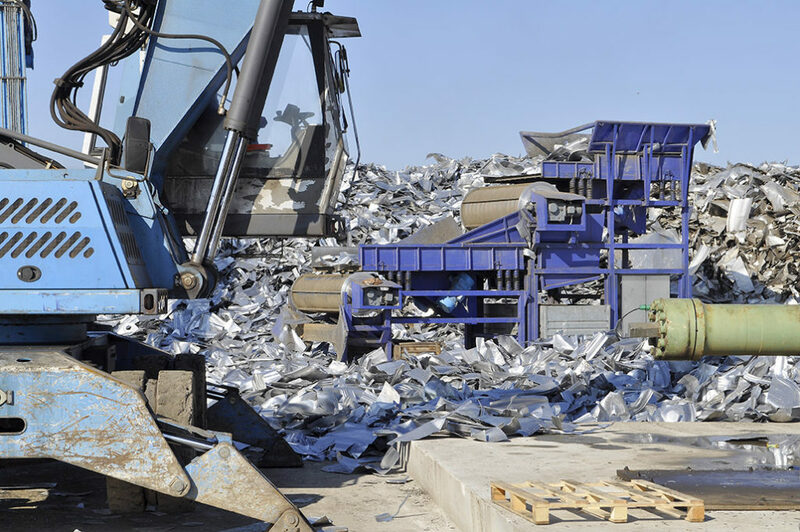 As an integral part of supplying the scrap metal to our customers, we regularly perform separation and chemical analysis of metal waste, which guarantees the quality and homogeneity of our supplies. 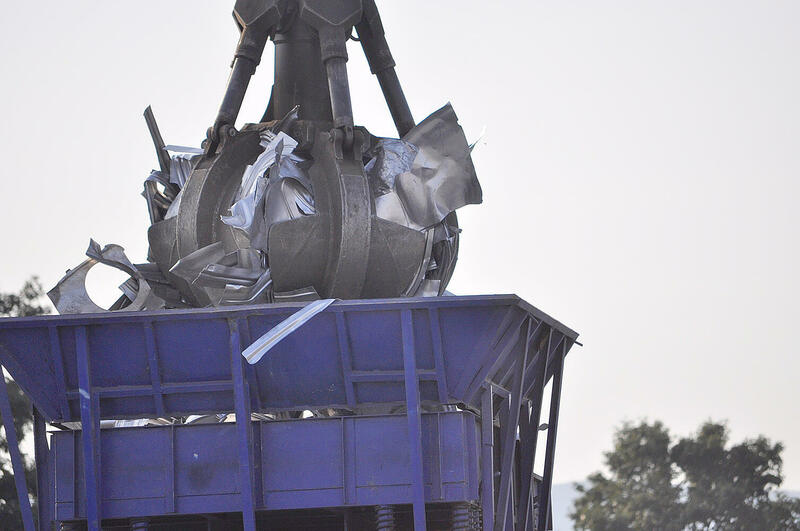 To determine the composition of each mixed metals, our company uses different methods of measurement, such as crushers, separators, magnets, spectrometer and other measuring techniques often used in this segment of preparing for recovery.